Did you know that not everyone thinks science is fun? Crazy! Of course learning is fun, and so is science. It is fun for my kids but the concepts are complicated and it is hard to learn. Being able to turn science into a game, better your curriculum, and create proper tracking for assessments is what every teacher is looking for! We had an opportunity to review Legends of Learning and love it! This post is sponsored by Legends of Learning, and we’re sharing our honest opinion of something that I feel I can use in my classroom. 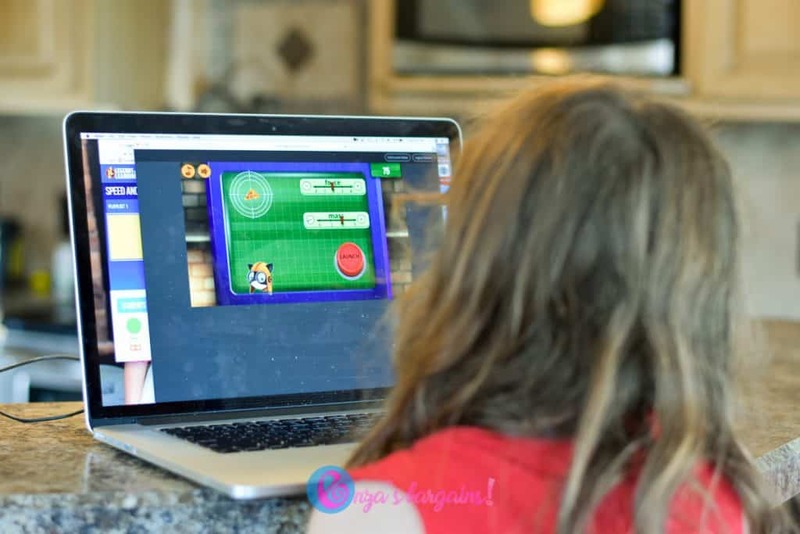 Gamifying the Classroom: In the classroom, when I create review games and learning opportunities and turn them into games, the kids perform much better! Playing competitive games gets kids excited about learning. On Legends of Learning, kids play various games that incorporate quiz questions and vocabulary words to advance in their game. These games remind me of regular apps or even Asteroids! Curriculum: We love the curriculum that is available on Legends of Learning! 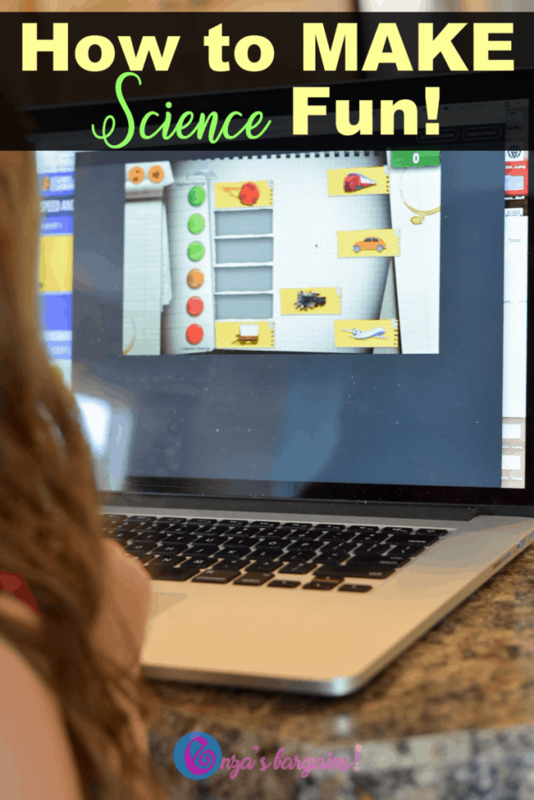 There are many science games for all ages! Curriculum comes with the vocab and even discussion questions to do before and after each game, plus a list of the main concepts and benchmarks that will be learned with each game! When your main lesson is a GAME, you help make science fun! My daughter and I were learning about different pollinators. The game was the fanciest educational slides with embedded games and interactive experiences! Besides learning about how different flowers reproduced, we were also able to play a matching game on which animals and insects pollinated with their corresponding plant. We didn’t need additional help on this one, but if we did there is a little information bubble under each picture to help us! Each subject had an entire interactive lesson that you can use in your classroom! Detailed Tracking: Whether your student or kid is doing Legends of Learning as practice or even as a formal or informal assessment, parents and teachers can see each of their answers so they can review them afterward! The detailed tracking is definitely helpful for the parent or teacher! It’s FREE to create an account. Once you create an account you will love making playlists for your classes! I teach at a school that has block scheduling, so any help filling up times to practice and do formal assessments is always useful. Once you choose a subject then you can click on a game, choose add to a playlist, and then check out the great visual on how it will fill up you class time. Do the activities in any order that makes sense for your class and use the times as guides. Teachers and Parents! Sign up for Legends of Learning for free today!